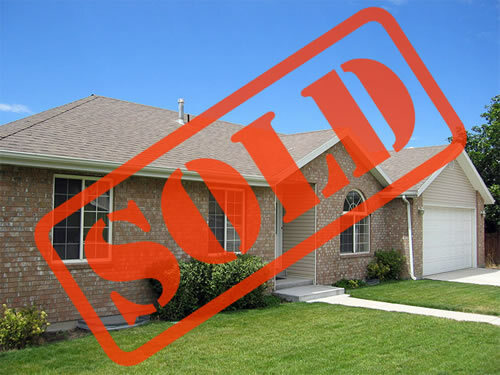 You are selling your property and naturally you want the best price. But how well is it presented? What will buyer's pre purchase inspection find? Do you really want to give purchaser the excuse to beat down your price? 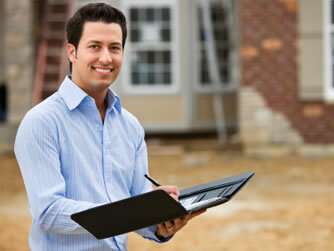 We are Property Inspection Experts with over 5000 building and timber pest inspections. We know how to find potential problems and how the buyers will react to them. We can give you BUILDING EXPERT ADVICE on how to deal with issues and improve the presentation of your property in a cost effective manner. Spending a few hundred dollars to get thousands more is "Good business! ".